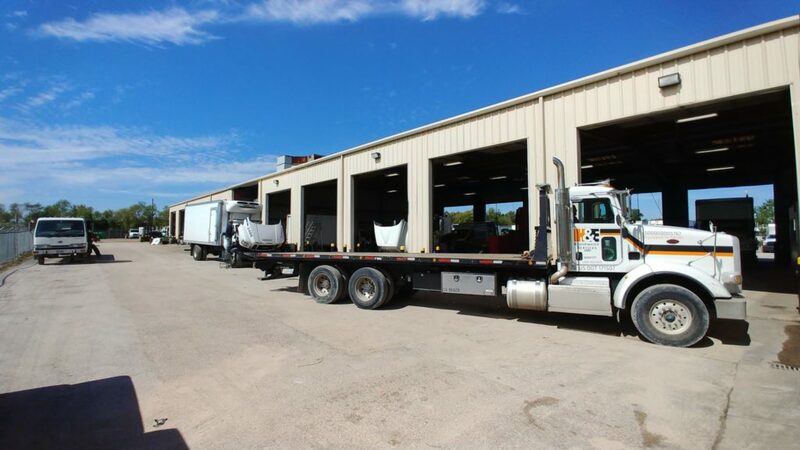 Fleet managers and business owners depend on Ferguson Truck Center for on-time commercial truck service without surprises. 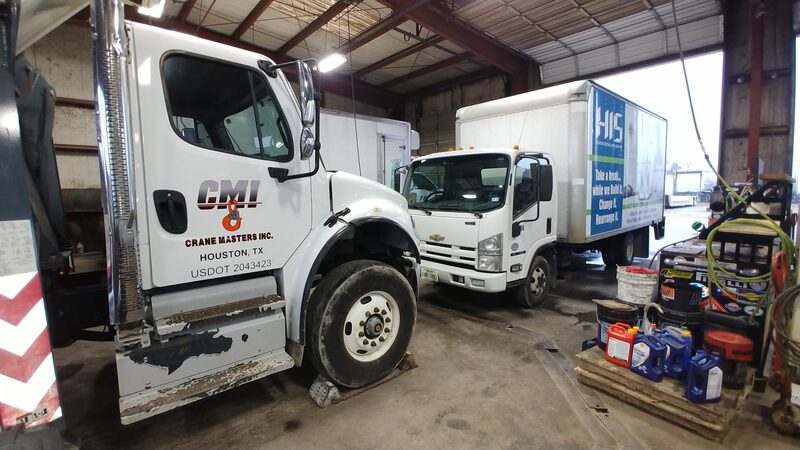 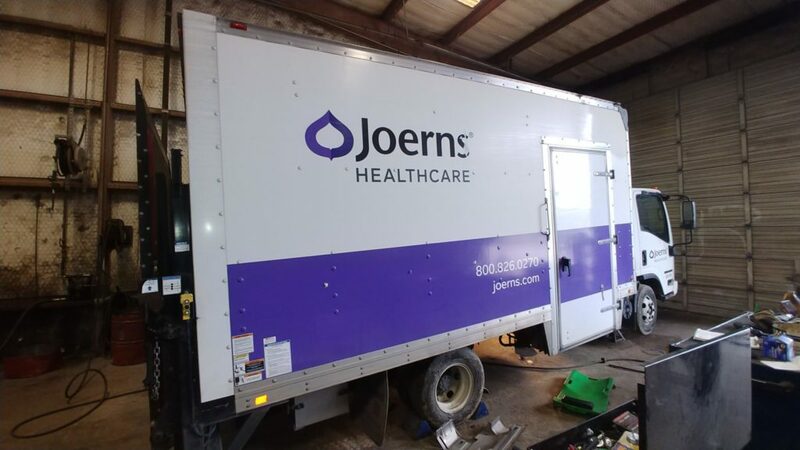 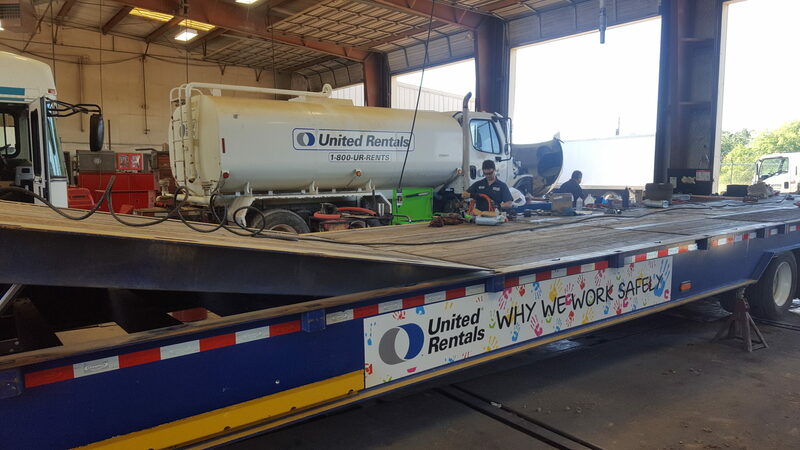 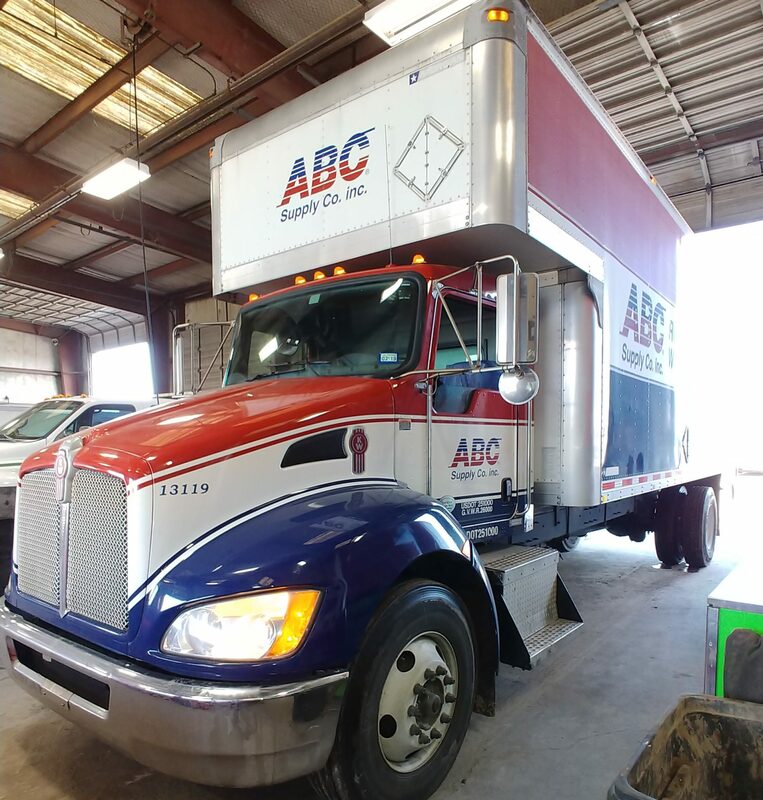 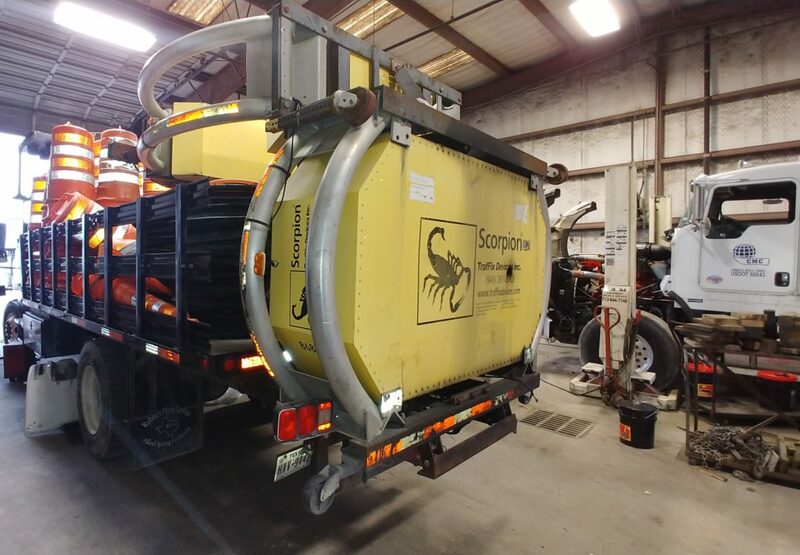 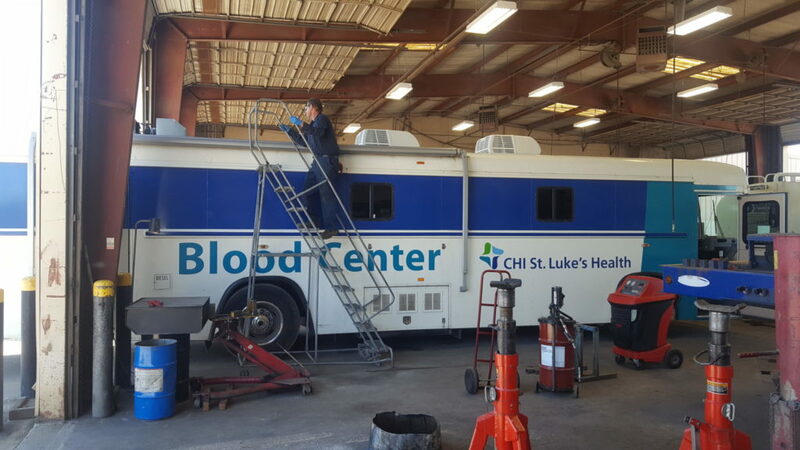 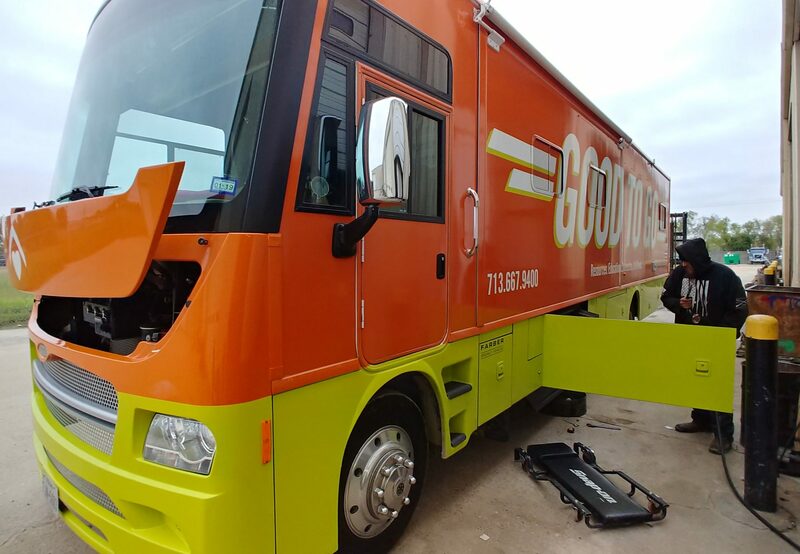 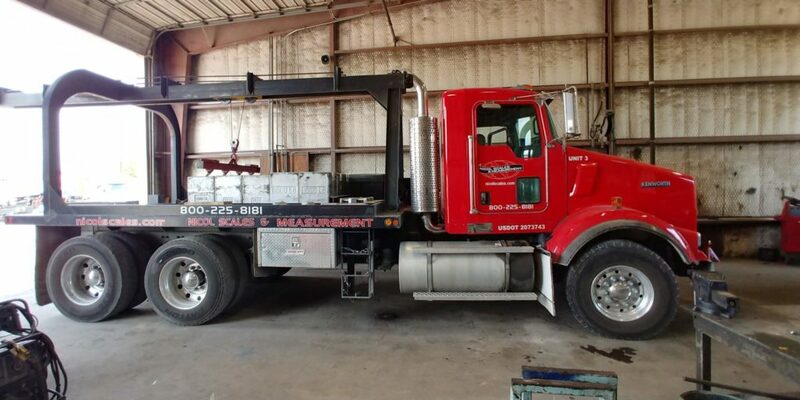 Whether it’s periodic maintenance, paint and body, or even emergency wrecker service, we’ve worked hard to earn our customers’ trust since 1988. 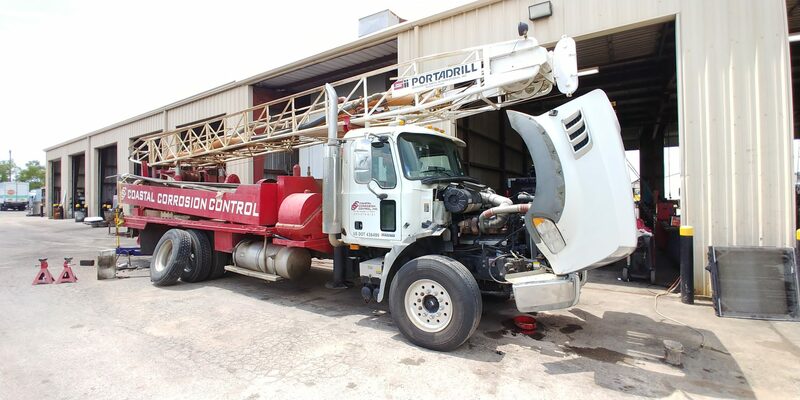 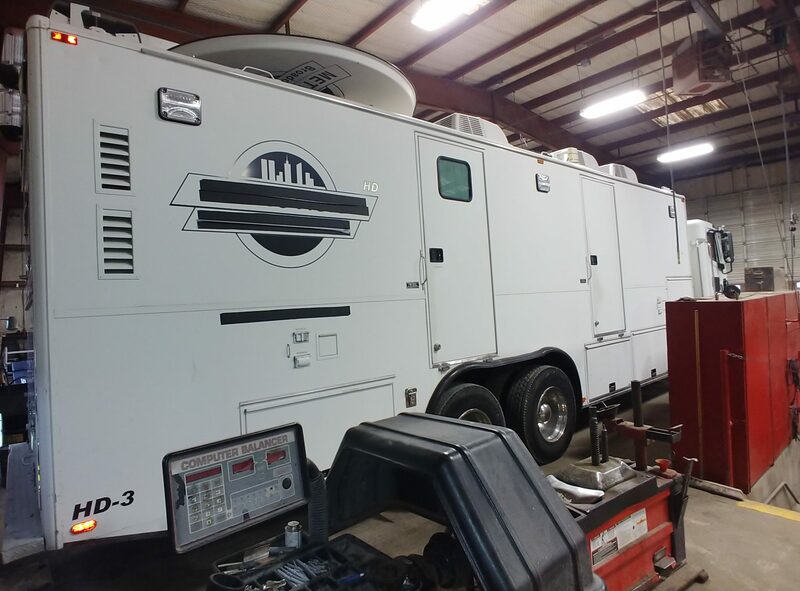 Ferguson Truck Center provides 24-hour manager-dispatched emergency road service for our fleet customers. 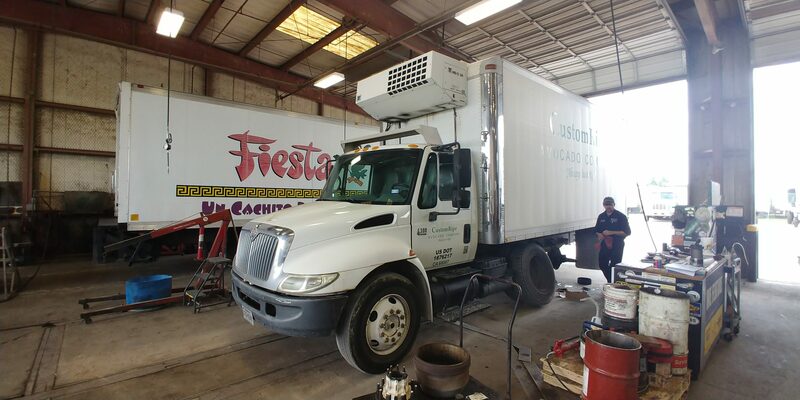 We also offer monthly billing, with approved credit, and honor most credit cards, checks and com checks. 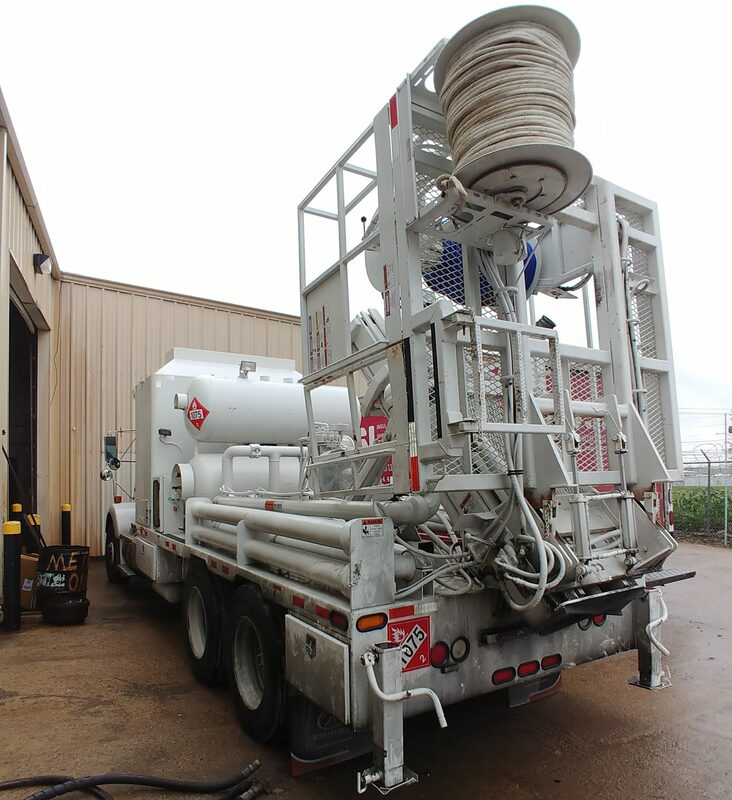 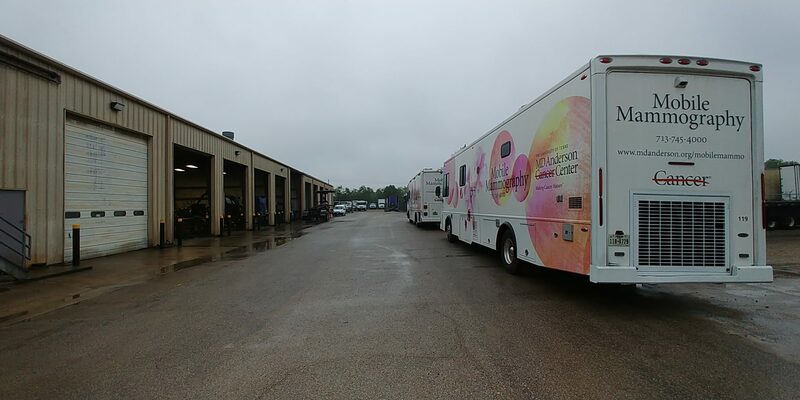 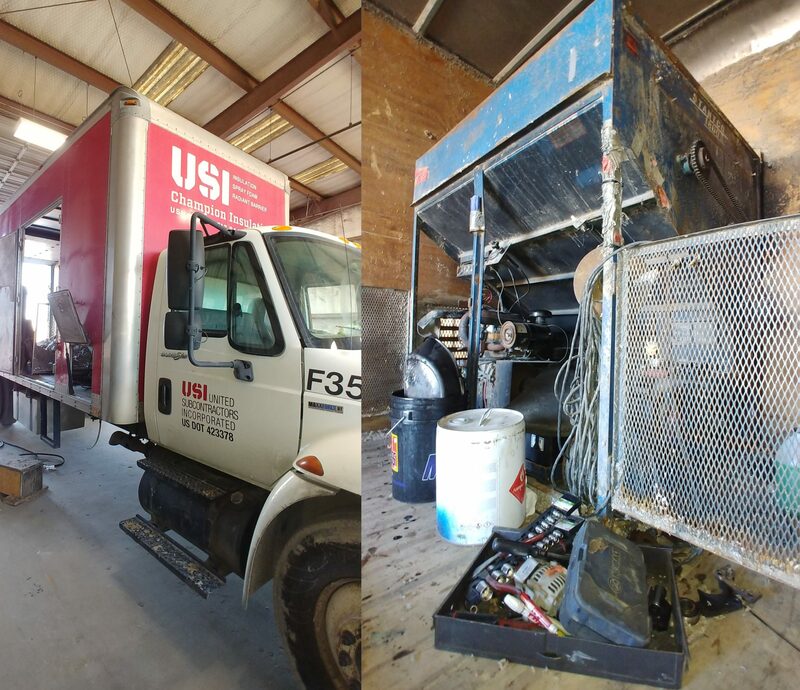 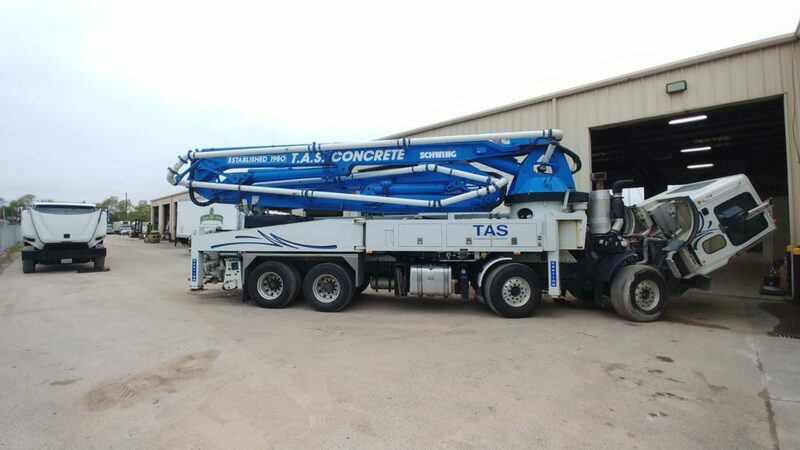 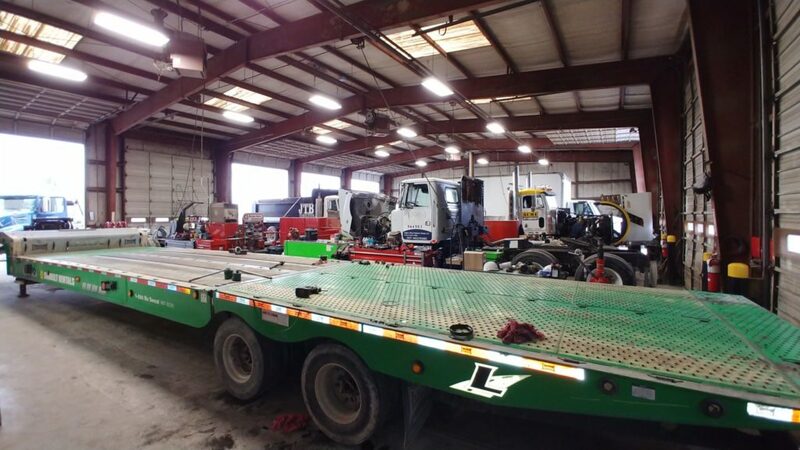 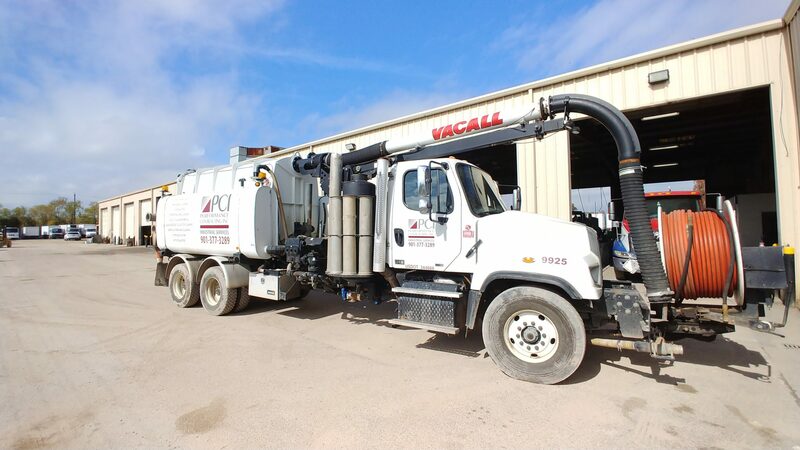 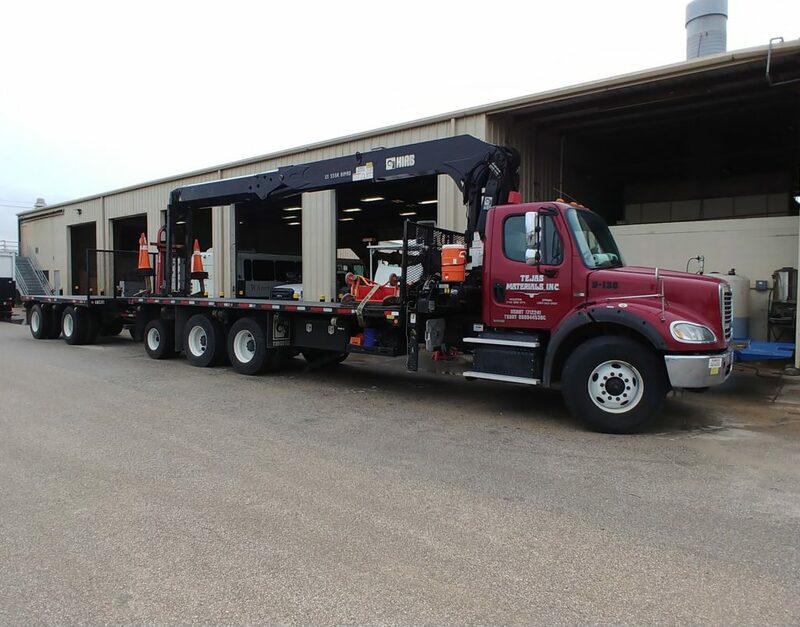 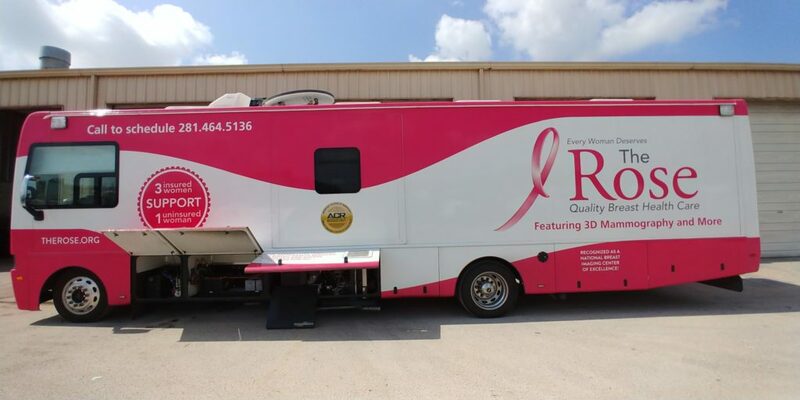 Because Ferguson Truck Center gets the work done effectively and efficiently, we enjoy longstanding business relationships with many high-profile businesses in Houston—in addition to many, many other less familiar firms. 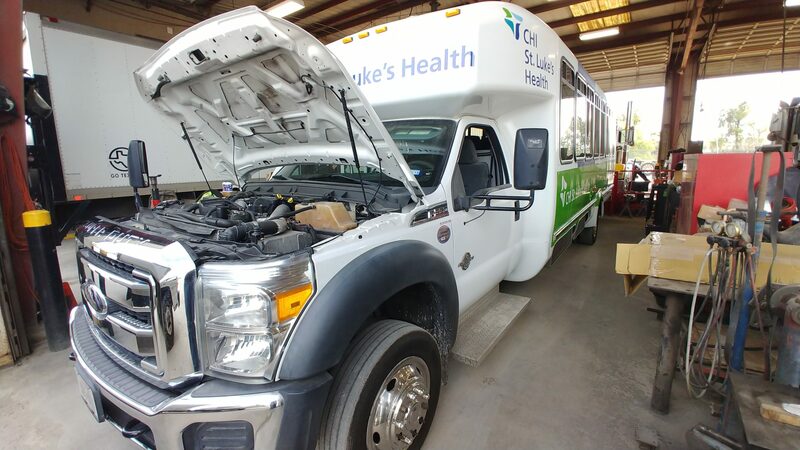 The answer, many times, is they use inflated pricing and/or unnecessary parts, charge environmental fees, and by replacing things that do not need replacing. 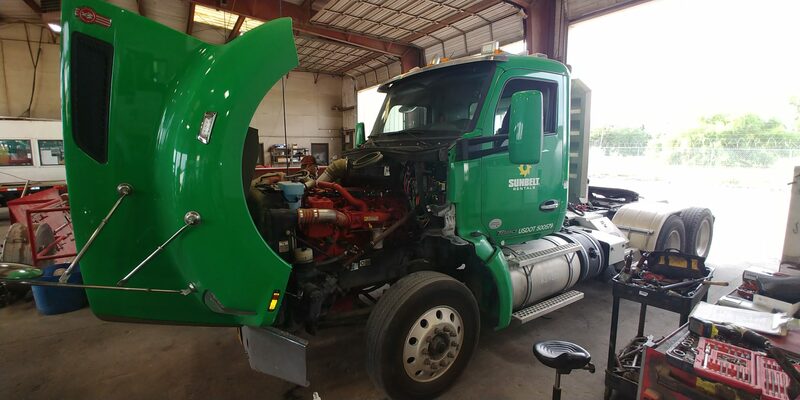 For example, replacing a turbo when only a new housing is needed. 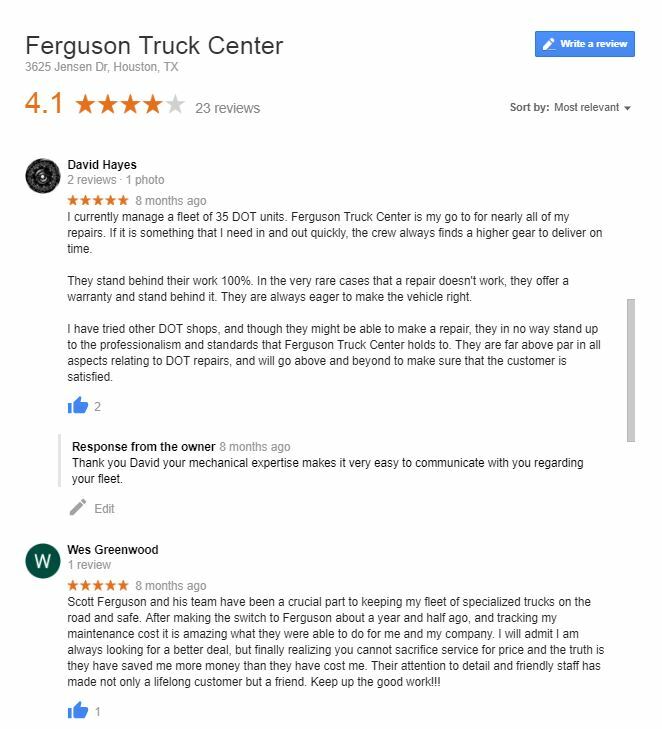 Ferguson Truck Center offers no hidden fees, up-front and easy to understand pricing and estimates. 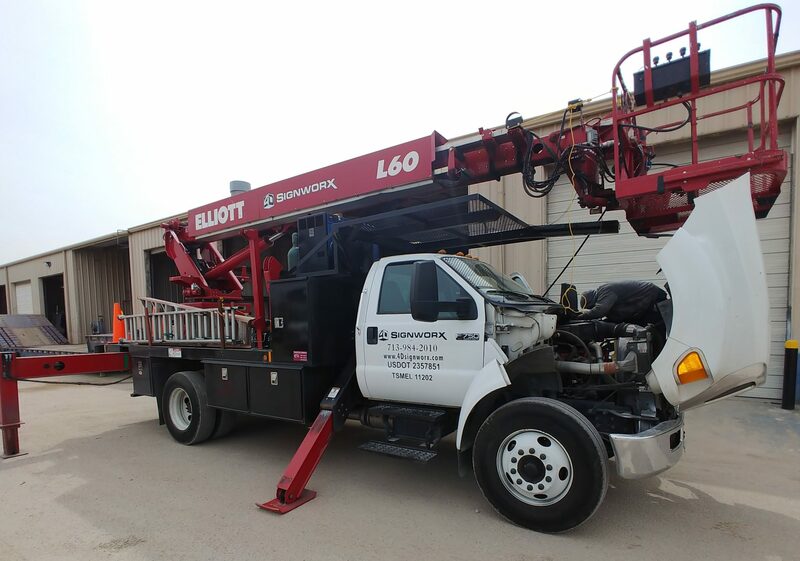 We take pride in our name and workmanship. 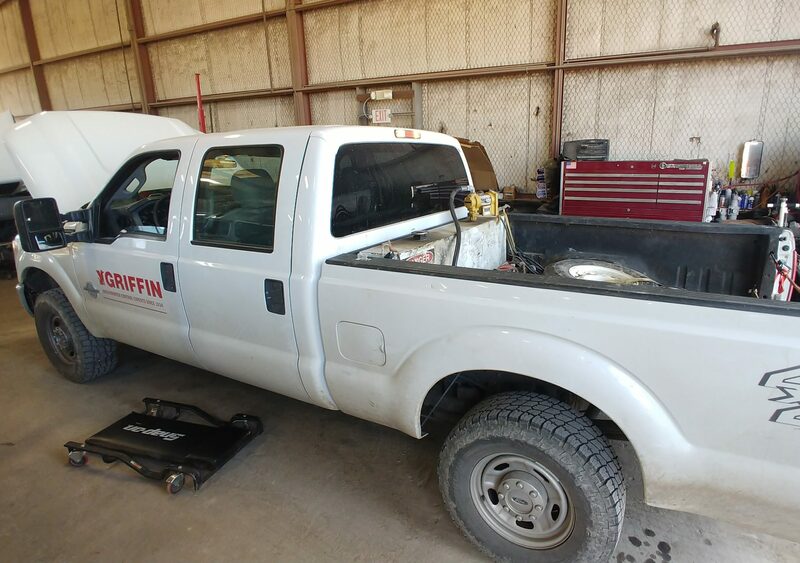 We do not cut corners or “throw parts” at an issue. 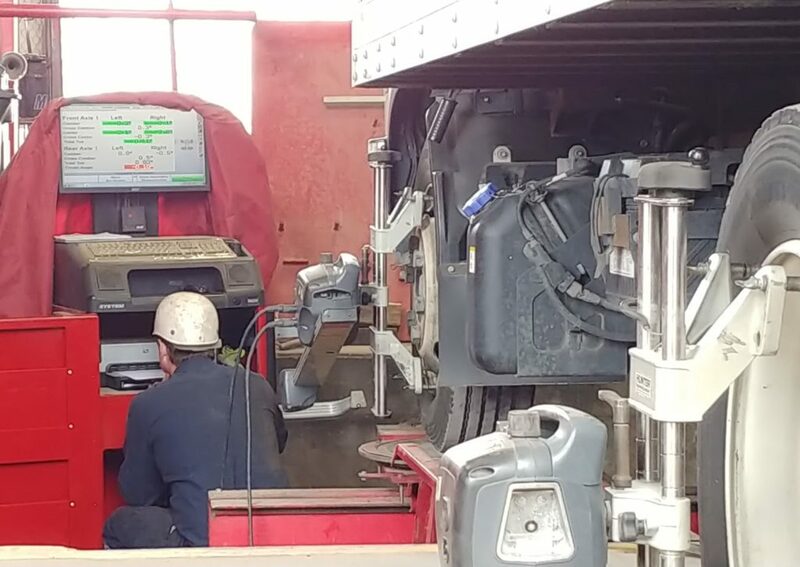 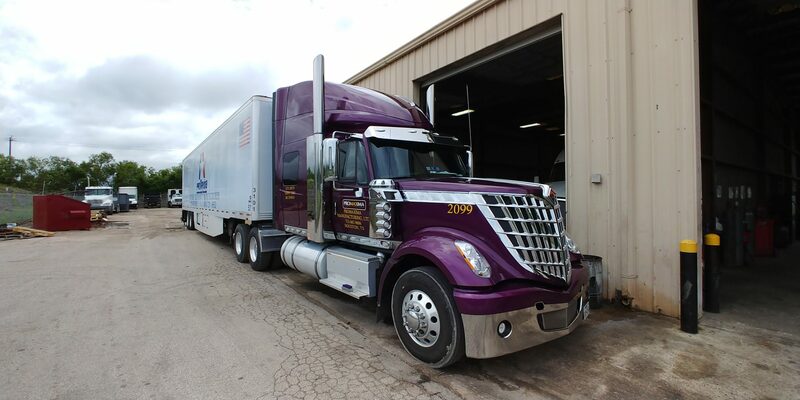 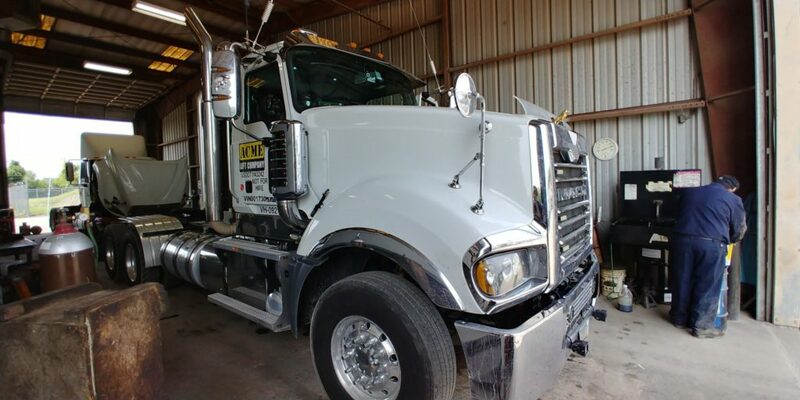 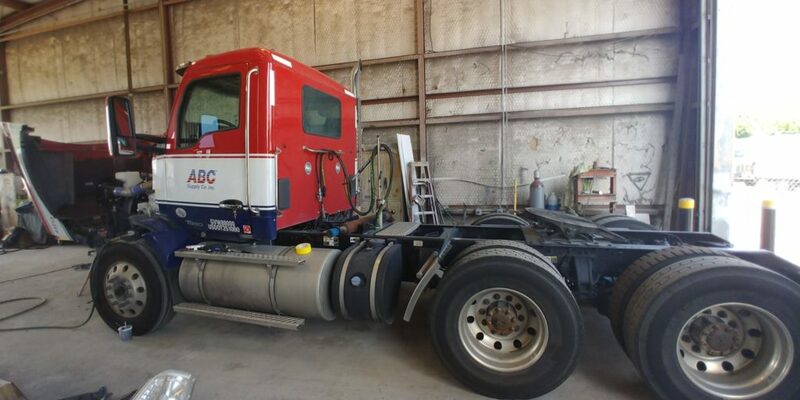 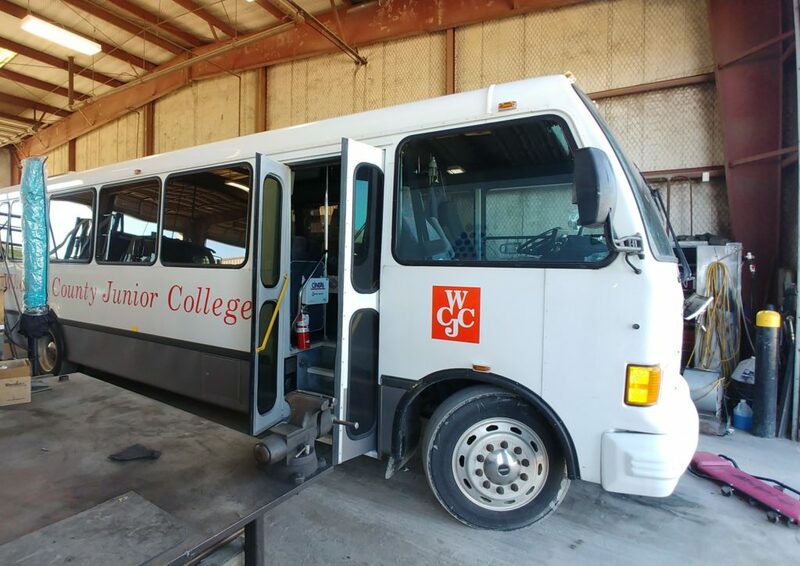 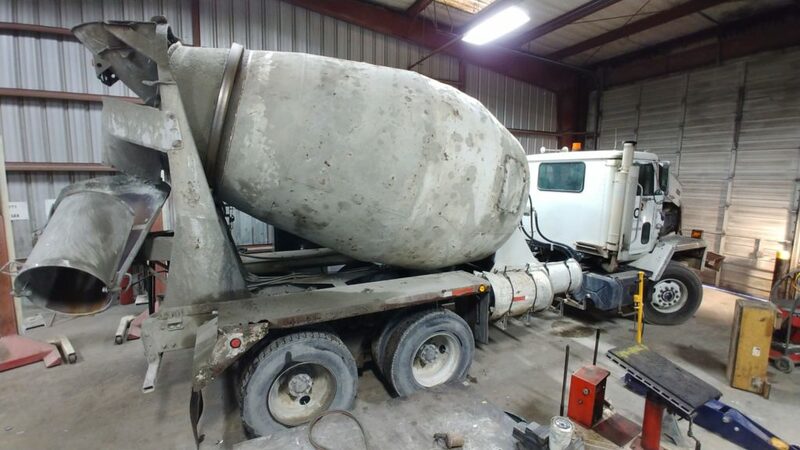 In fact, many of our best customers who have their own mechanics, and service and maintain their own vehicles, choose Ferguson Truck Center when they are busy or have a big or unusual repair needed. 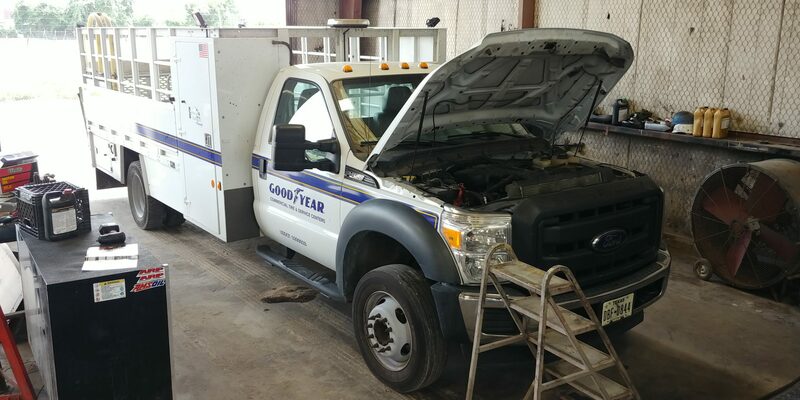 They trust us to do the job right the first time.